The 2010 Shout! Factory authorized release of the ABC series. 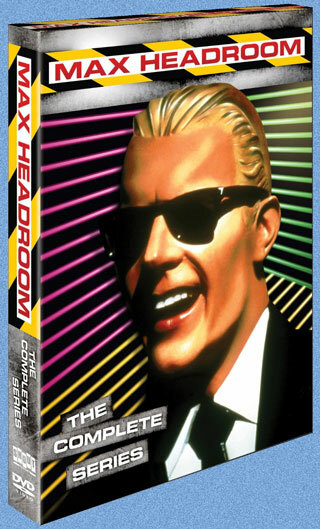 current 13:33, 2 January 2016 320 × 529 (64 KB) Max Headroom (Talk | contribs) The 2010 Shout! Factory authorized release of the ABC series. This page was last modified on 2 January 2016, at 13:33.